You can lose up to 35% of the heating or cooling inefficiency in your home due to improperly-insulated walls. Without the correct R-value of exterior wall insulation, your home can feel cold in the winter and hot in the summer. Adjusting the thermostat to suit your comfort level can sends your utility bills skyrocketing. Properly-insulated walls in your house will not only increase comfort in every room of your home, but will also help you save on heating and cooling costs. Now there is a better way to insulate the improperly insulated exterior walls in your existing home. Applegate R-Foam is one of the safest and most efficient thermal and acoustical products you can have installed in your home. Applegate R-Foam Insulation - is versatile. It can be used to re-insulate older homes that contain little or no insulation, even if the wall cavity is partially filled with old, ineffective insulation. Applegate R-Foam does what others cannot, flowing through empty space and across old material to fill the wall cavity. 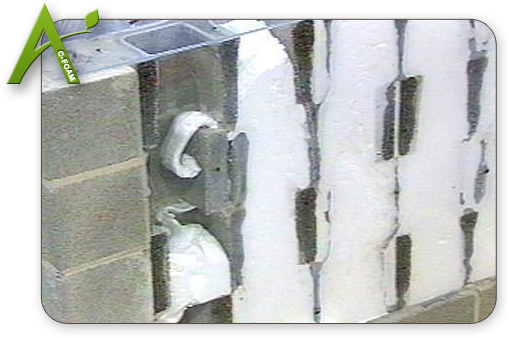 Applegate R-Foam can be injected into the wall cavity from either the interior or from the exterior of the home. It can even be installed behind existing brick. 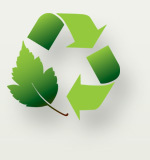 R-Foam is biodegradable and excess foam is easily cleaned up and disposed of. R-Foam is a Class A building material and meets or exceeds all testing requirements of current building standards. R-Foam foam solves the problem of drafty walls in poorly insulated homes. R-Foam is non-expanding injection foam that can be injected into walls of existing homes. It can be installed from the inside through the drywall or from the outside through the exterior siding or brick. Injection foam has the highest R-value of any retrofit insulation available. Creates a sound barrier between your home and any outside noise. C-Foam allows buildings to be completed faster by using a high-speed installation technology which uses compressed air to ensure that the insulation flows throughout the wall unit filling voids and otherwise difficult to insulate spaces. Mixed on site using a 2-part system that combines a unique spray-dried polymeric resin with a foaming catalyst ensures the highest quality pre expanded foam available on the market today. 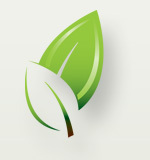 C-Foam is biodegradable and excess foam is easily cleaned up and disposed of without harmful chemicals. 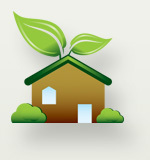 When you chose Applegate C-Foam Insulation, you help protect the environment in a responsible way. C-Foam is a Class A building material that meets or exceeds all testing requirements of current building standards. 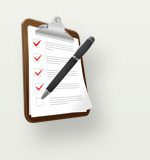 If you need more information on testing please contact us today! 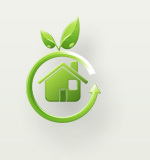 Applegate C-Foam Insulation is made from environmentally safe nitrogen-based organic polymers. Our C-Foam Insulation is non-toxic and contains no petrochemicals, CFC's or harmful solvents. Applegate's pre-expanded C-Foam will not damage or stain CMU Walls. with the information you need.